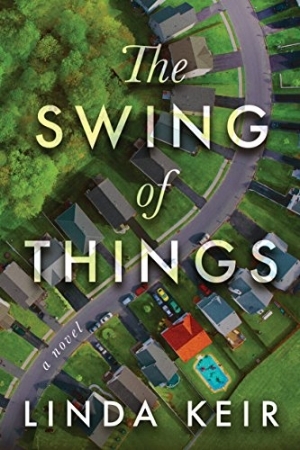 Grab a cocktail and join Linda Hull & Keir Graff in a lively conversation about their new novel, THE SWING OF THINGS. Book signing to follow an NC17-rated raffle. Books will be provided for sale by The Book Table.